What are the Surveillance Laws In Illinois? 26 Apr What are the Surveillance Laws In Illinois? For people who are unfamiliar with the nuances of the law, it can be shocking to see how difficult it is to prove something that’s true. While laws are designed to protect us from others, they also make it difficult for citizens to gather evidence in their own defense. This is particularly true with recording the actions or words of others. 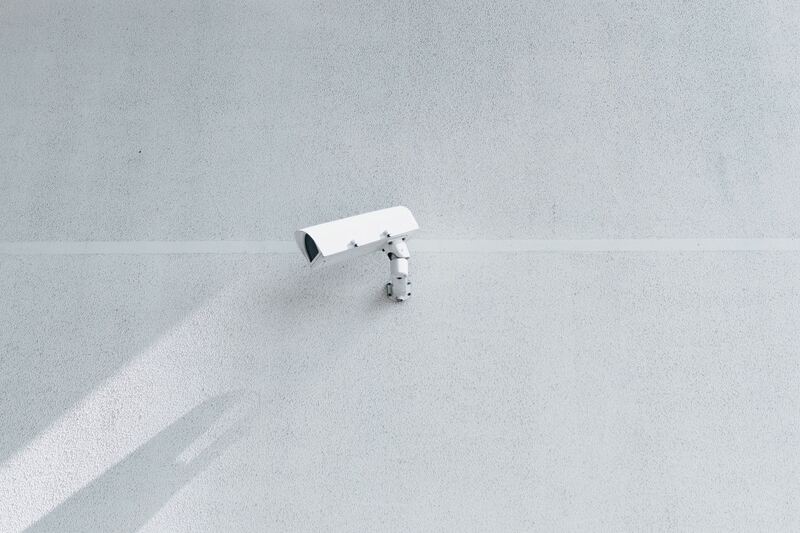 Surveillance laws in Illinois are complex, and many people first learn about them when they’re trying to investigate infidelity for divorce cases. Our investigators are thoroughly trained in the ever-changing details of surveillance laws in Illinois to ensure that the evidence we gather is permissible. Today, we’re breaking down the basics you need to know. One of the best pieces of evidence, in any case, is proof of the person’s own actions or words. But there are fine details that determine what types of surveillance are and are not legal. Illinois previous had a law that recordings were only legal if all parties had consented. Otherwise, it was a violation of the Illinois eavesdropping law. This was determined to be unconstitutional in 2014. Today, the law is a bit complicated. The only time surveillance laws in Illinois permit you to record someone secretly is if you have a reasonable expectation that a crime is about to be committed against you or someone in your household. In terms of a divorce case, this would be helpful for recording evidence of abuse, but not infidelity, as infidelity is not a crime. Another common way spouses will try to investigate for evidence of infidelity is by accessing the other spouse’s computer. In Illinois, it is illegal to intercept or record any electronic communication unless you are involved in the conversation or you have the consent of everyone who is. It is also a crime to “hack” into someone’s computer when they haven’t given you access. It’s important to know that in Illinois, these same laws apply to phones, tablets, and other electronic communication devices – not just “computers” per se. Another common tactic for investigation is to track where your spouse’s car goes with a GPS tracker. In Illinois, this is legal as long as you don’t give the person a reason to feel that they’re in danger of being harmed. For instance, placing a GPS tracker on their car would be legal, but following them around with a weapon would not be legal. Knowing the surveillance laws in Illinois is vital. If you violate them, not only will your evidence be inadmissible, but you could also face criminal charges. If you don’t feel confident doing this, it’s a good idea to leave it to the professionals. For answers to your questions or more in-depth help, hire an experienced investigator.